Joni holds a Masters in Curriculum and Instruction degree and is both a Master Trainer and Education Director for the Bringing Baby Home Program. She also holds certification as a Childbirth Educator and International Childbirth Association Approved Trainer. 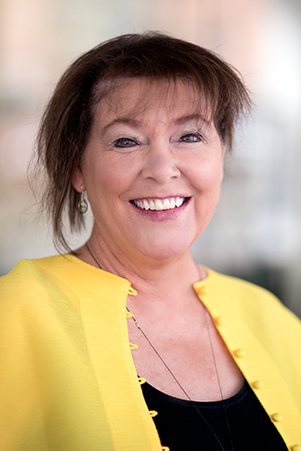 Joni is a faculty member at the Simkin Center for Allied Birth Professions at Bastyr University as well as a Birth and Family Educator at Swedish Medical Center in Seattle, WA. She has developed, published and implemented a variety of training materials for educators interested in providing support and growth programs for families. She is married and the mother of two children.